There’s nothing like training in Taekwondo while building and strengthening the family bond. At Mt. Kim Black Dragon Martial Arts, we know that there are not many opportunities to build family unity like Taekwondo can! We train families together in class to ensure that children are looking to their parents for leadership. Mt. Kim Black Dragon Martial Arts’ Family Program solidifies the parent’s role as a leader in the family, and helps your child understand the core values that you’ve tried to build at home. There is no greater joy for us than to see a family getting their Black Belts together! We have a saying here at Mt. 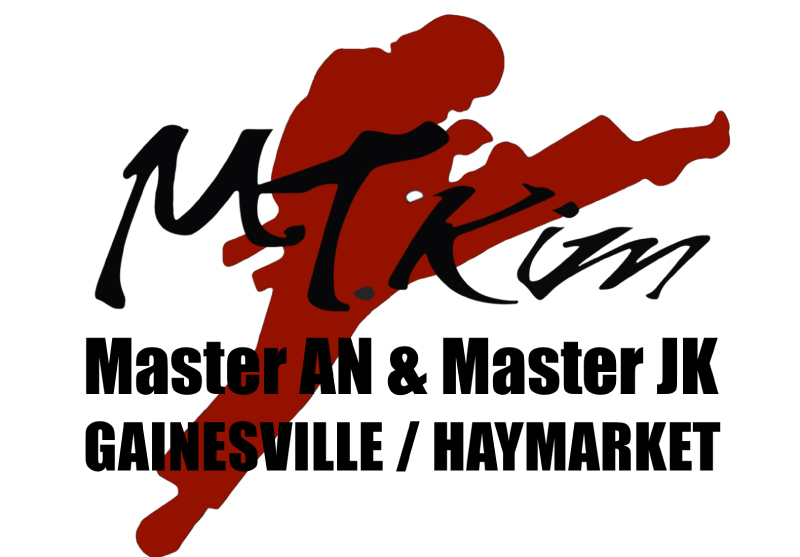 Kim Black Dragon Martial Arts, we like to say “The Family That Kicks Together, Sticks Together”. It’s unlikely that your child can attend a health club with you. And you would probably feel a little out of place if you joined in with your son or daughter’s soccer team. Yet at Mt. Kim Black Dragon Martial Arts, every age of family member can train together side by side. This is a great chance to gain respect for each family member’s abilities and an opportunity to learn from one another. Best of all, no two classes are alike. You and your children will appreciate the varied, high-energy workouts and be motivated to attend lessons regularly. What better way to show your child just how involved you are in his or her martial arts class than joining in yourself? Showing your child you are interested in his or her hobby improves your bond and allows you to spend time together. Additionally, joining in on the learning gives you the opportunity to take the training home, practicing together during non-class times. This can provide your child with an extra layer of encouragement and a feeling that you are part of her learning experience. Joining a martial arts class with your child is a creative solution to finding time to exercise. The physical benefits of martial arts include increased strength, better coordination and flexibility, and lose weight. The mental benefits include self-confidence, stress relief and improved ability to focus. The pursuit of Black Belt excellence is a worthwhile goal that will bring your family closer together. As each of you progress, you will have the chance to assist, coach and cheer one another on through the different requirements. You will also share the pride of seeing each family member advance and move on to a new belt. It is something that the entire family will be proud of!